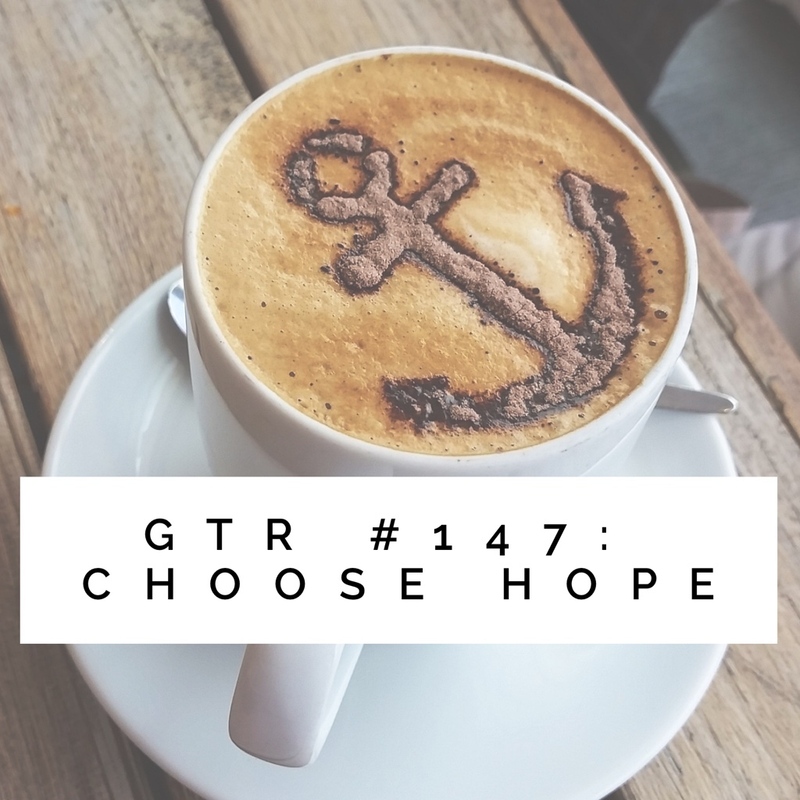 On this episode: A major announcement about Choose Hope! 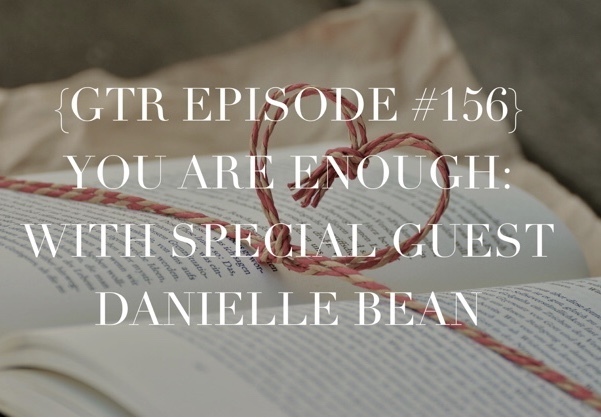 Also, a fun conversation with Danielle Bean about her new book You Are Enough: What Women of the Bible Teach You About Your Mission and Worth. A special prayer for the faithful departed and sharing family news. Plus, much more! Click Here to Pre-Order Choose Hope: A 52-Week Devotional Journey *Pre-orders start on 11/1/2018. 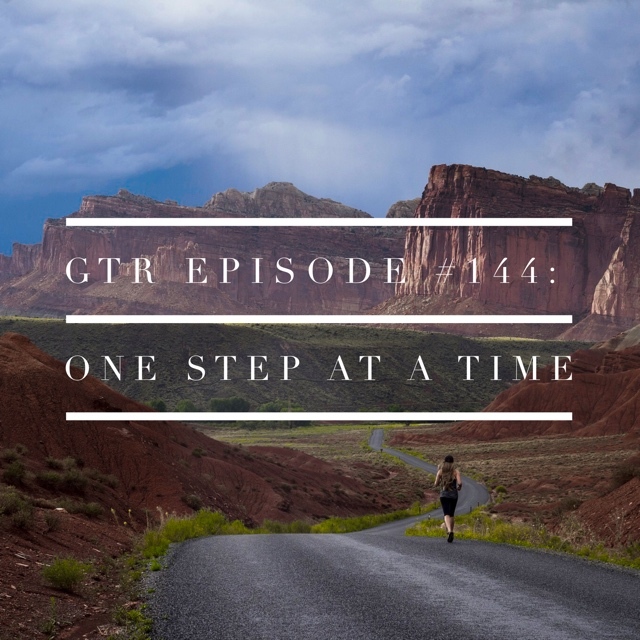 Click here to become a GTR "Good Friend" Podbean patron of the show. Thank you so much for your support! Sign up for the GTR newsletter, here. 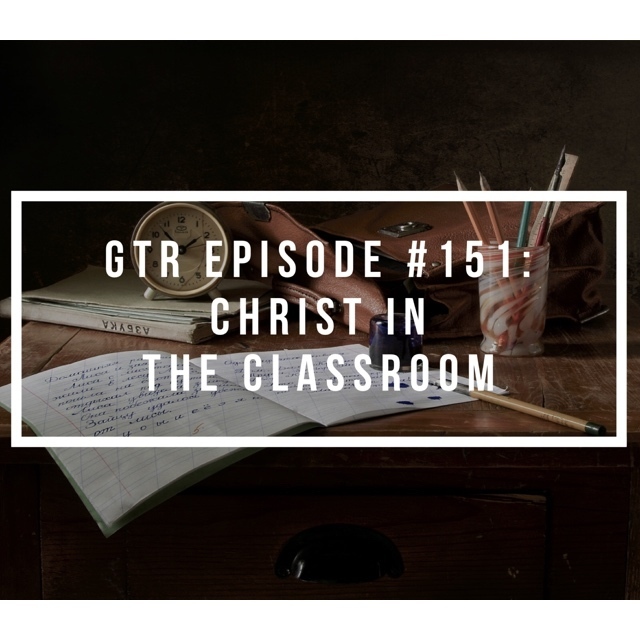 On this episode: Jared Dees, author of the book Christ in the Classroom shares the secret to cultivating a culture of faith. Find out more about his work, here. Listener, Bridget joins us to talk about why she considers her cancer diagnosis a blessing. 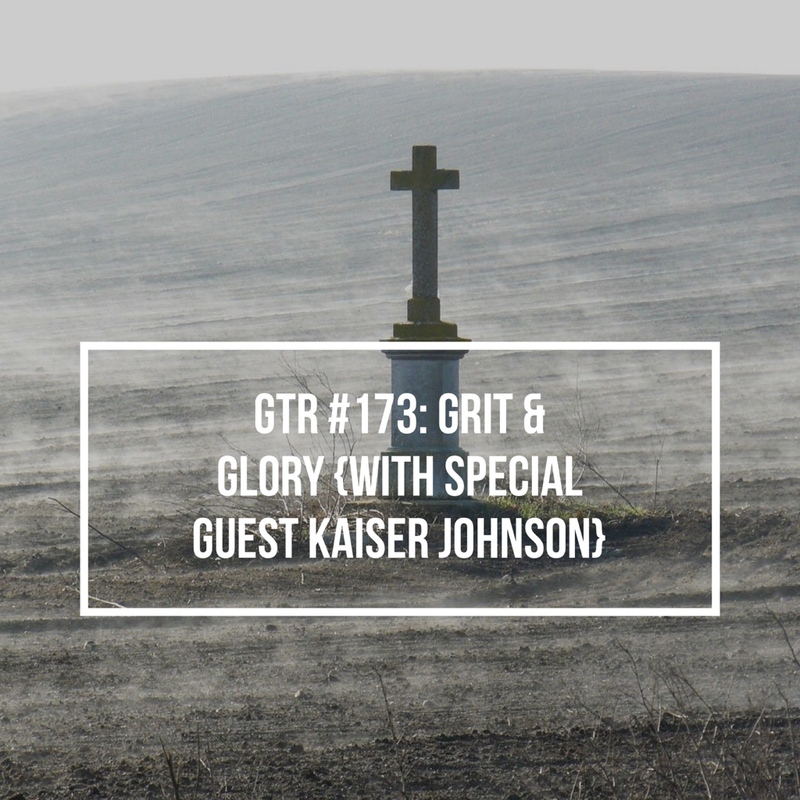 Plus, the results of the GTR listener survey, and much more! Become a GTR "Good Friend" the show! Click here to become a Podbean Patron. Thank you so much for your support! We are celebrating episode #150! Fr. Nathan Cromly shares a special message and Linda Isaiah is back for a "Pastor in Your Purse" segment. Linda talks about the upcoming devotional Choose Hope and learning to rest in God's mercies during a season of loss. A giveaway and so much more! 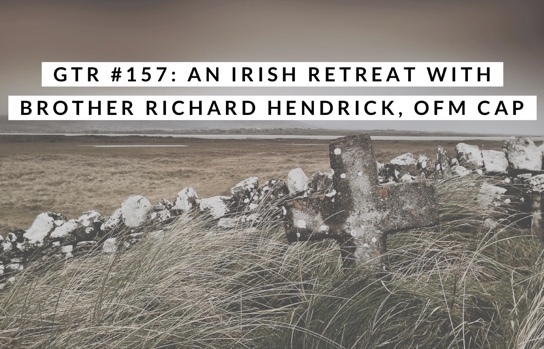 Click here to find out more about our Pilgrimage to the Holy Land. Become a GTR "Good Friend" of the show! Click here to become a Podbean Patron. Thank you so much for your support! 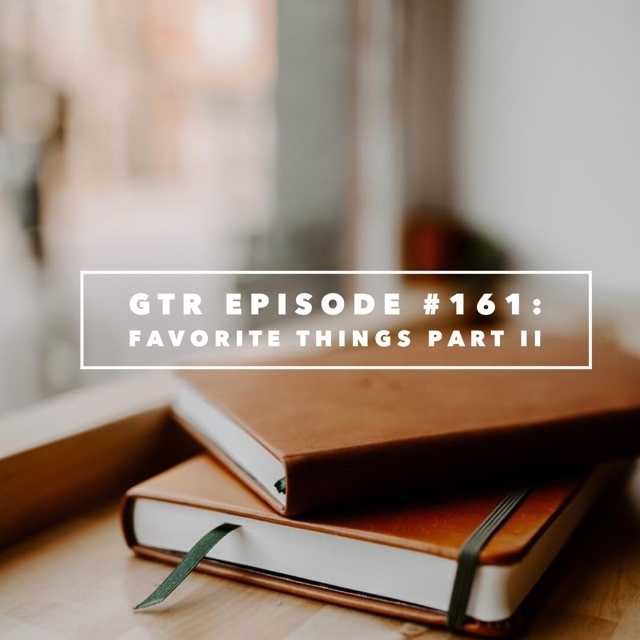 On today's show: Sharing a "Favorite Things" book by Philip Keller. Why Lessons of Sheepdog is a great summer read. Sheepdog is also commonly used among military and law enforcement to illustrate a mentality of "protector." This description could be used to introduce former Green Beret Army Veteran Fred Hobbs. In a special interview, Mr. Hobbs shares his experience of faith through battle, Memorial Day lessons and much more. Fr. Nathan Cromly, CSJ, is back with a Padre in Your Pocket, plus, more! Become a GTR "Good Friend" of the show. Click here to become a Podbean Patron. Thank you for your support!